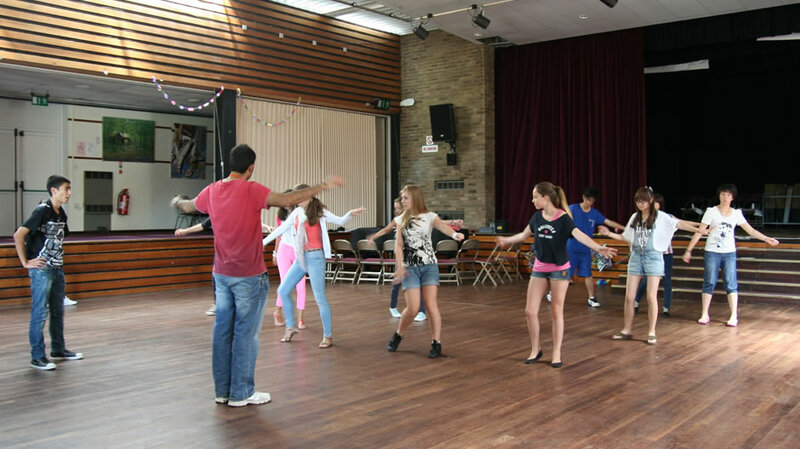 Learning English is marvelous but combining it with various different activities is beyond compare! 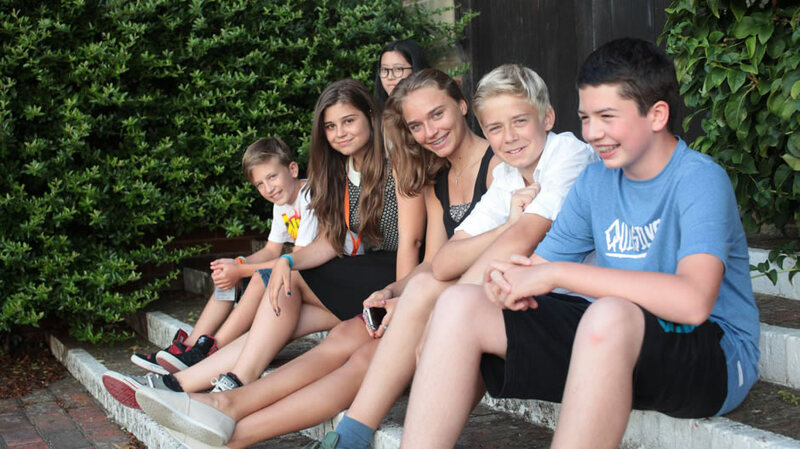 We offer you summer school programmes where not only can kids learn English joyfully, but also they would be able to give sports like horse riding or golf a try, or maybe learn how to steer a yacht or try canoeing! Programmes run from the end of July until the middle of August in the best private schools of Britain – Adringly College, Wycliffe College and Cheltenham College. 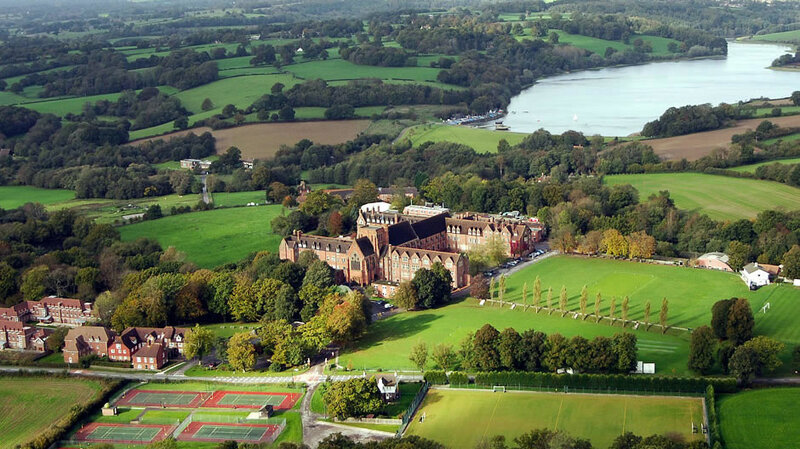 The college offer everything at the highest standard: relaxing learning conditions and enjoyable time in a beautiful rural environment in Britain. 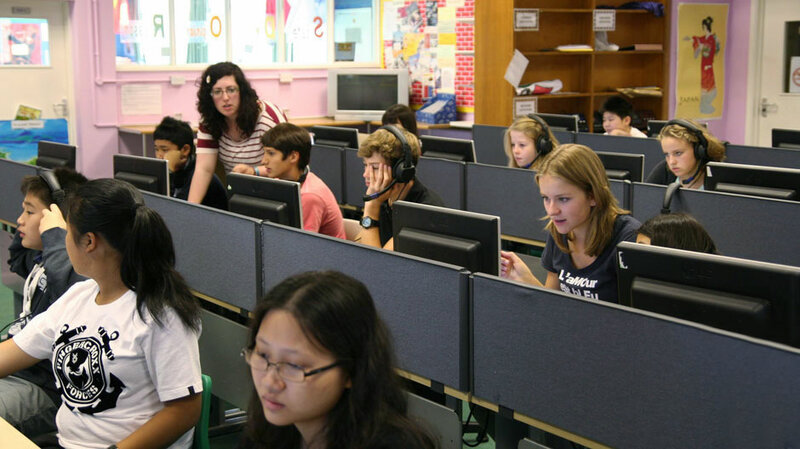 School has a flawless reputation in academic community and is equipped with everything to aid learning and sports. 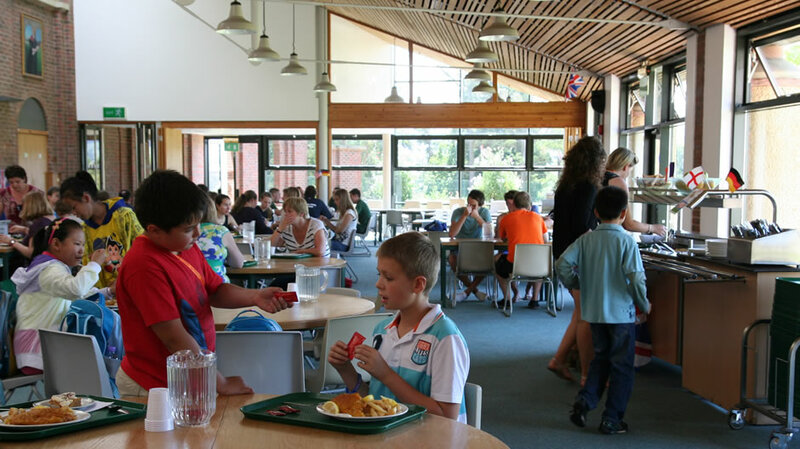 Situated in a 101 hectare hilly rural territory surrounded by farms and wonderful forests, the school can offer wonderful conditions for outdoor activities with a veryclose proximity to Brighton, Royal tunbridge wells and London. 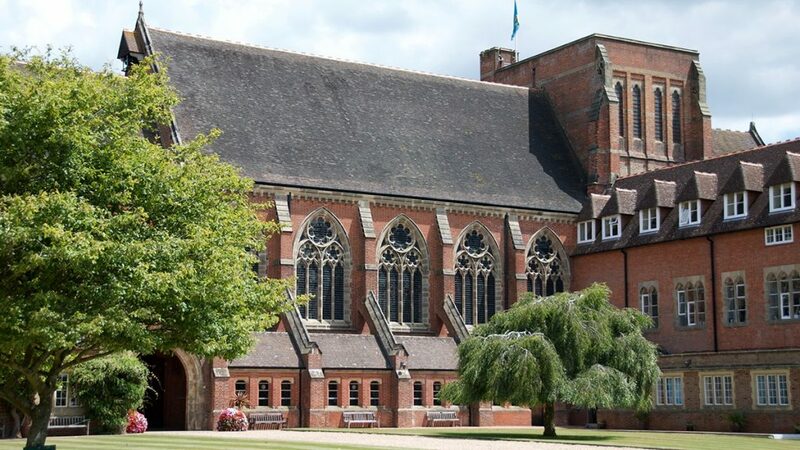 Ardingly college gives students an opportunity to learn English whilist combining it with various sports activities such as tennis or watersports, as well as with visiting many different places in Great Britain. The school has wonderful facilities for tennis which includes 18 tennis courts on campus. 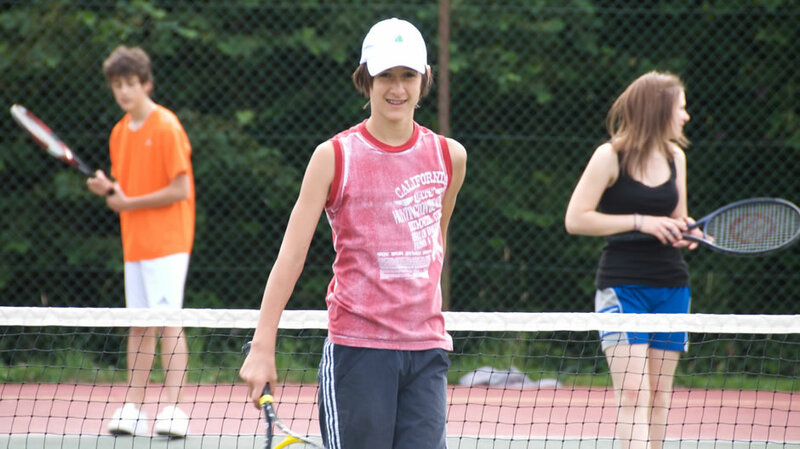 There is a tennis programme available which includes 3 trainings under the guidance of a professional tennis player from LTA, Lawn Tennis Association. 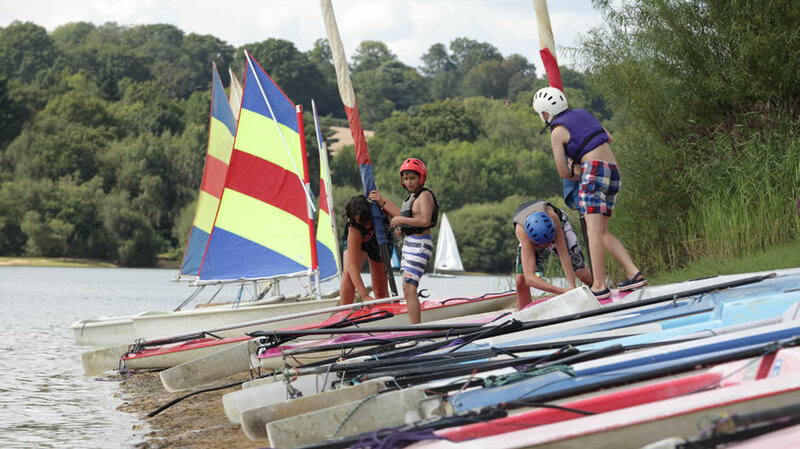 Teenagers who want to learn Raft building, yachting or kayaking now have the opportunity to enhance their English learning by having 3 daytime sessions of such at the water reservoir on campus. 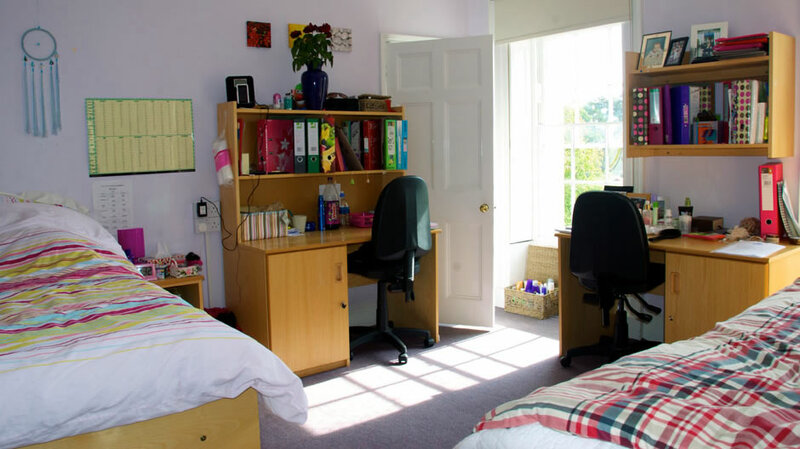 All students live in 2-3 people shared rooms equipped with toilet facilities. Each room has a sink. 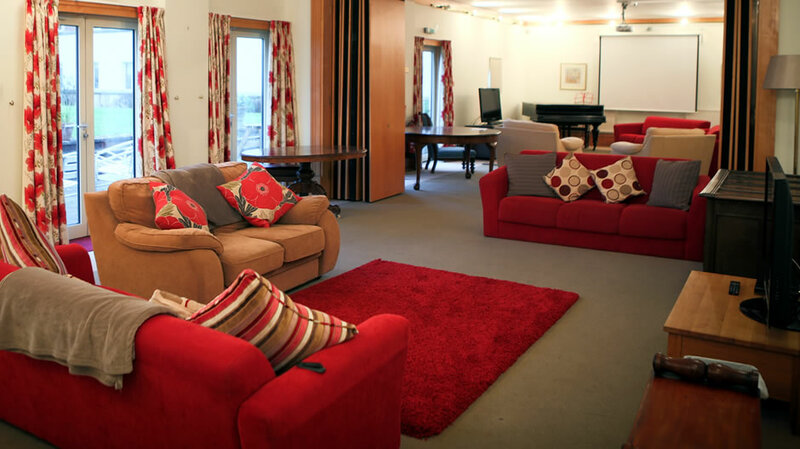 There are plenty of spacious communal areas as well. 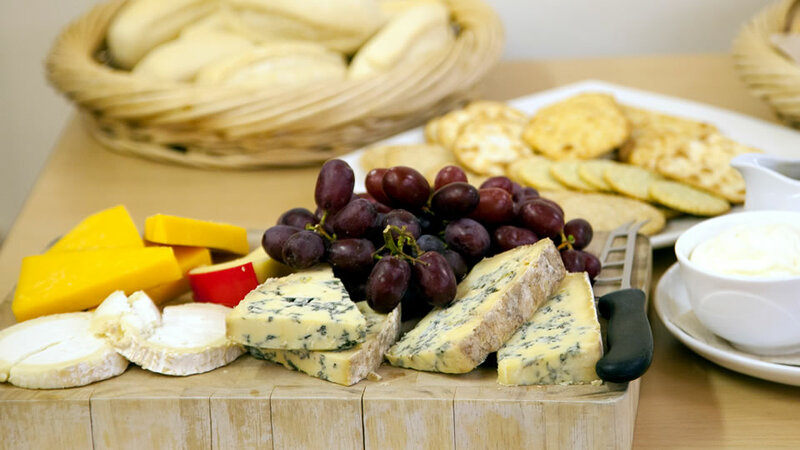 Wonderful, healthy and tasty food cooked entirely from natural and fresh ingredients! 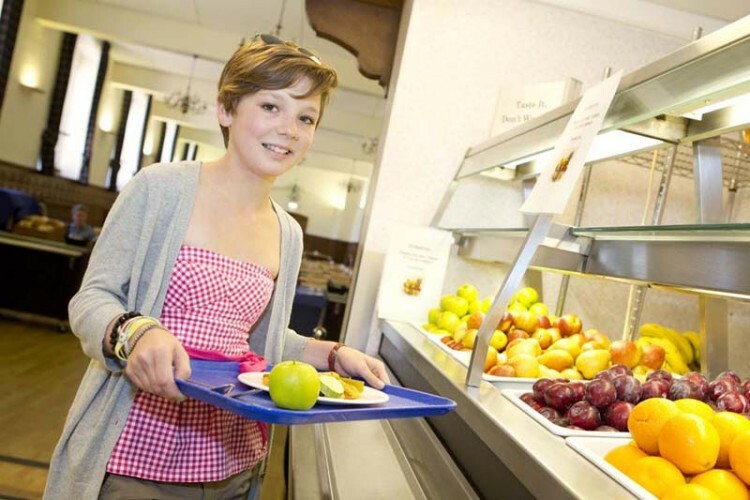 The school also has specifically ordered soups every day and fresh Fruit and vegetables!!! 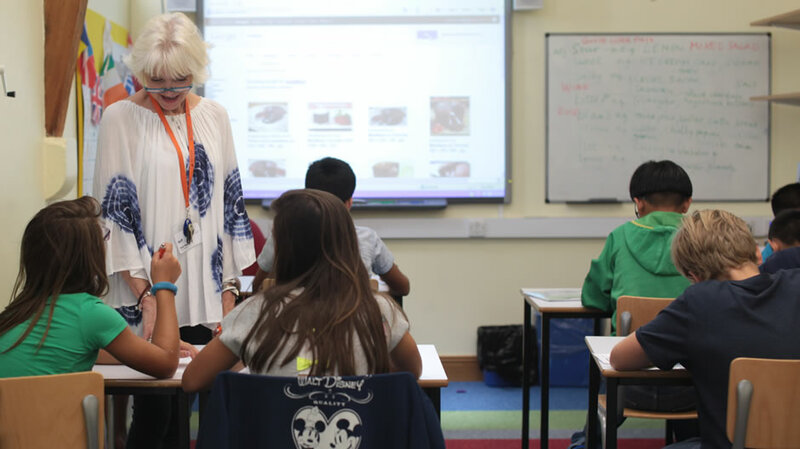 Wycliffe colledge is one of the few schools offering the English Learning programme for 8-17 year olds WITH PARENTS! Parents live in double rooms with amenities in a separate block, where there are fully equipped kitchens and rooms for relaxing, while kids live in another block with their peers. 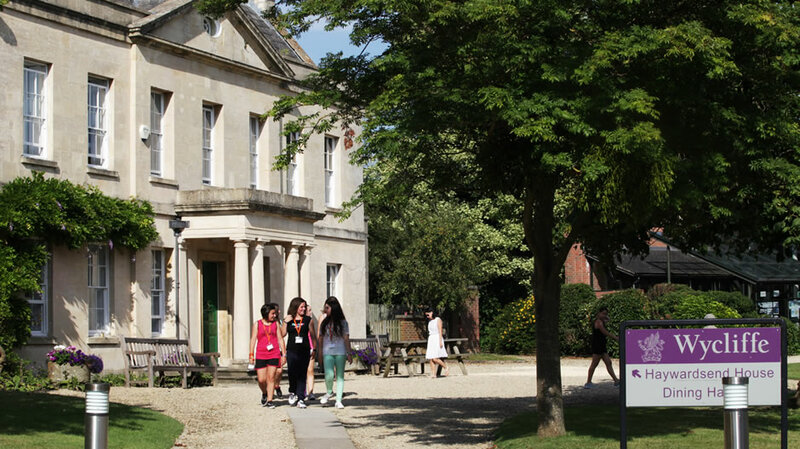 Wycliffe Colledge is situated in Gloucestershire, in the town of Stonehouse which is a perfect place for our students! 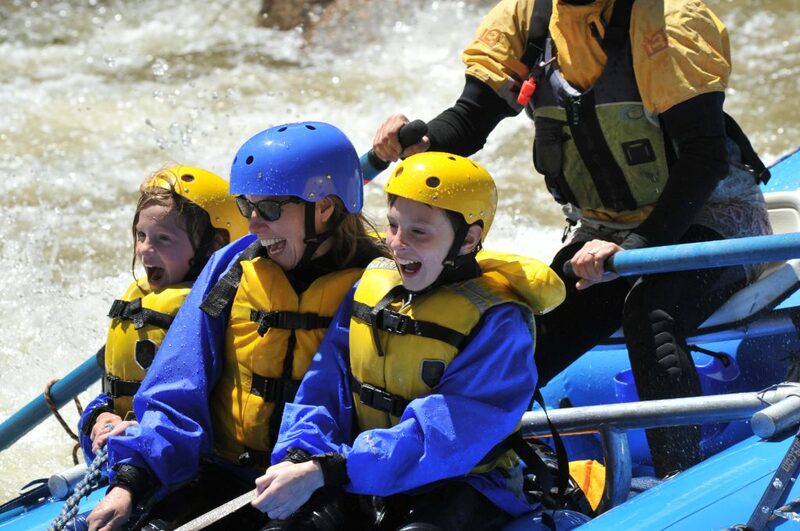 It is surrounded by beautiful hills and rural scenes and can show-off its ability to conduct lessons outdoors. The school was found in 1882 and has amazing facilities for outdoor lessons. 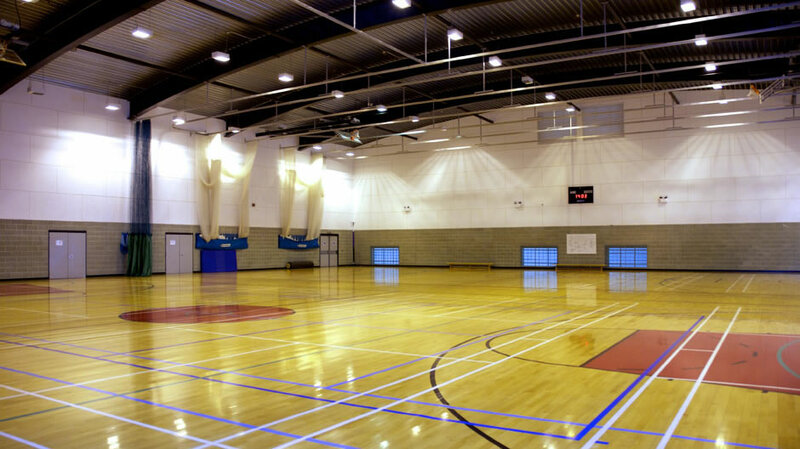 Most buildings on the campus are new and build to a high standard which includes the brand-new sports centre with an indoor swimming pool and a games court. 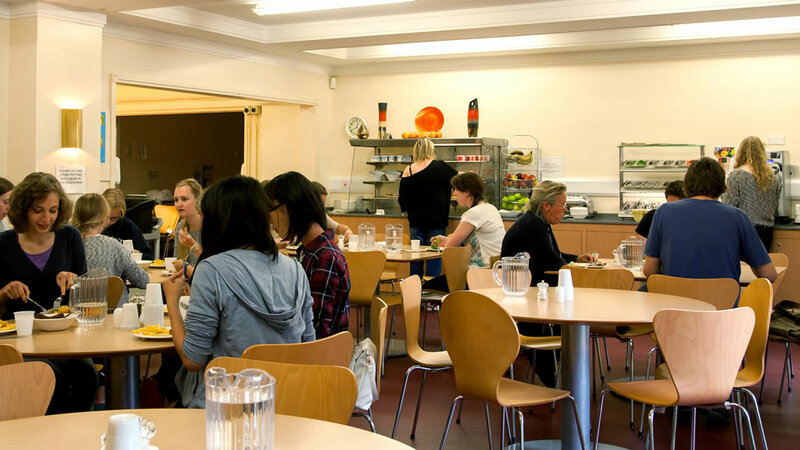 High-level accommodation is also provided with students living in either single or double rooms most of which are en-suite. 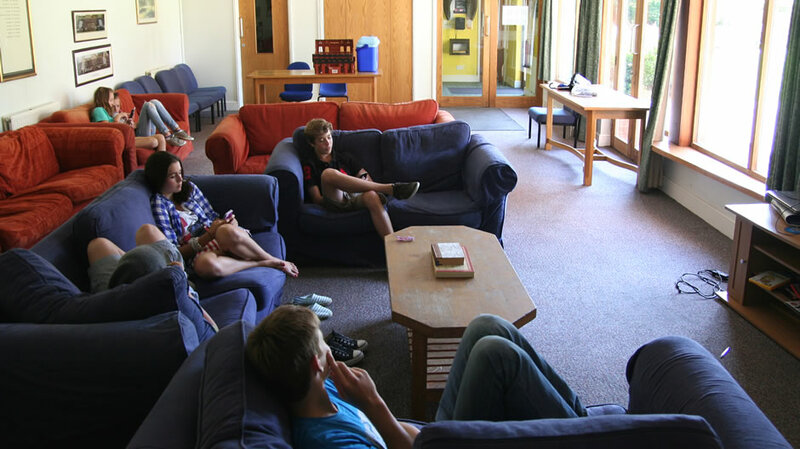 Each of the boarding houses has a common room where students can relax and get to know each other a bit more. Tennis programme incorporates 3 trainings under the guidance of a professional tennis coach from LTA, Lawn Tennis Association. 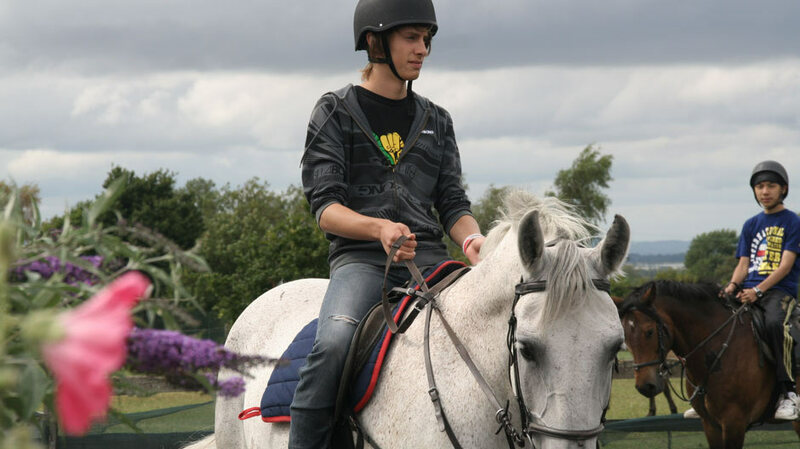 The horse riding programme is designed to accommodate participants of all levels. 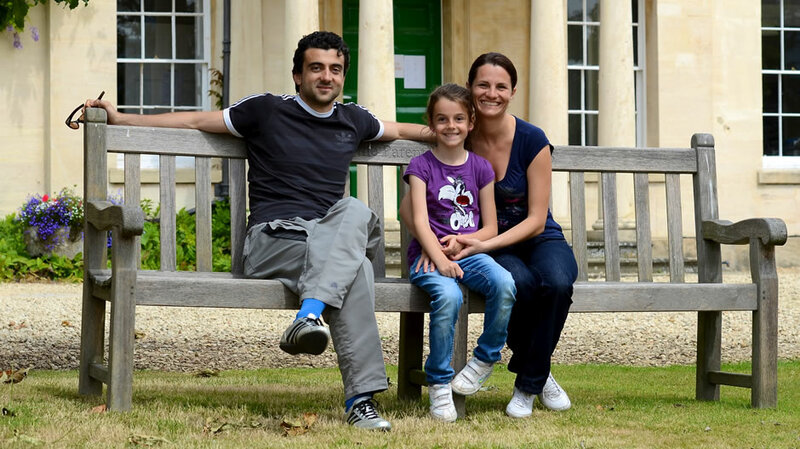 There are multiple programmes designed for parents as well as kids, where kids get a huge benefit of having practical classes and informal aspects such as commonly spoken English rather than just academic, formal lessons. 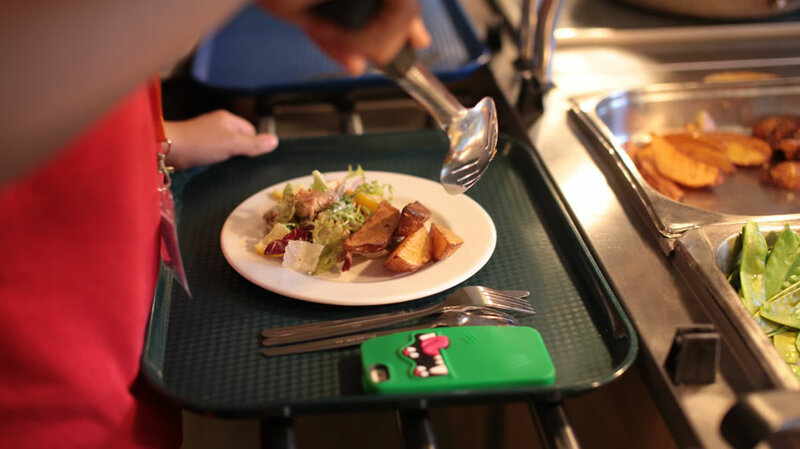 In the afternoon kids are able to take part in events organized on campus supervised bu the school’s staff, up until 5pm. 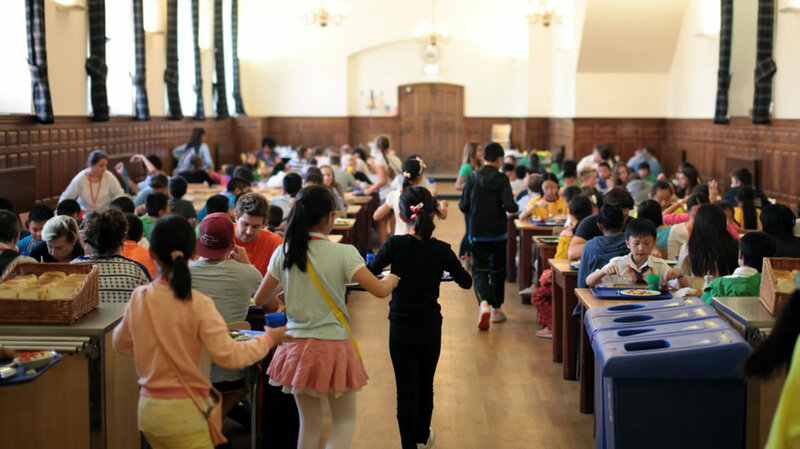 Kids can take part in all of the events organized on campus or excursions, but attendance for the events on campus is not compulsory and kids may choose to spend more time with their parents and visit some of the local attractions. 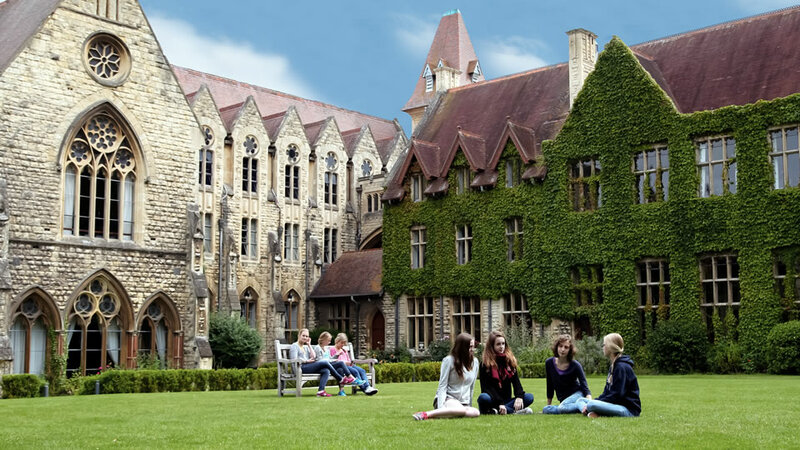 Our college can also offer various half-day/full day excursions to places like London, Bath, Cardiff etc. All the excursions can be booked upon arrival for a trivial fee. 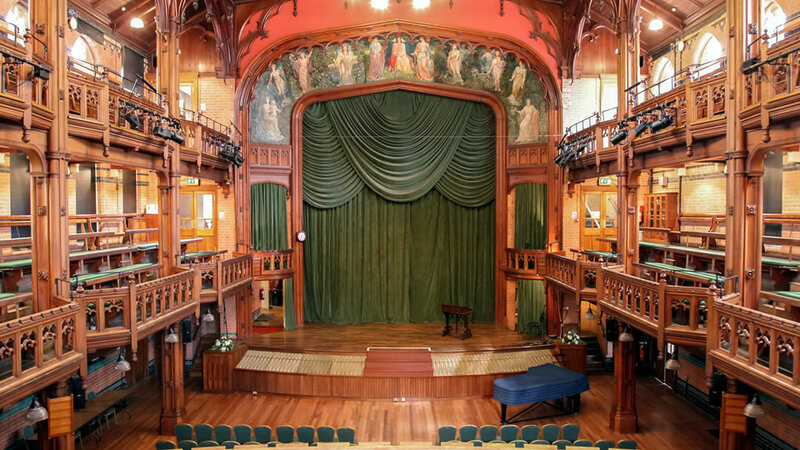 The programme is run at Cheltenham’s Ladies College, which was found in 1853 and is one of the most prestigious private school in the UK. 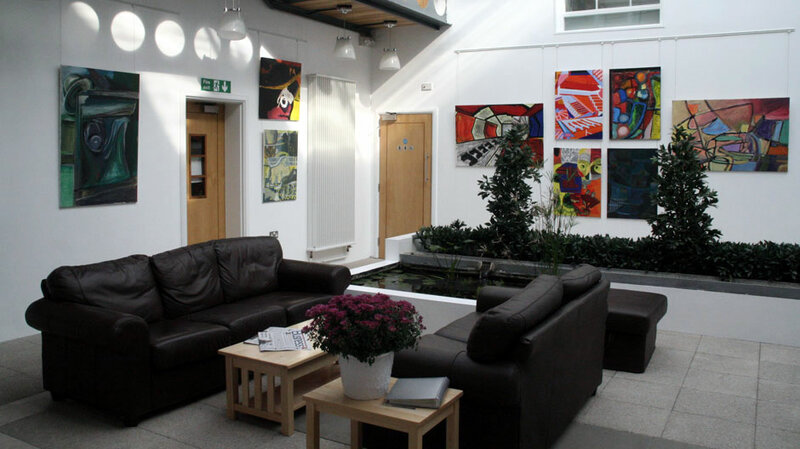 The campus is 10 minutes away from the town centre which is extremely convenient for the students. Cheltenham College is situated in Cheltenham, Gloucestershire, central England, 2 hours away from London with Heathrow only being 90 minutes away. 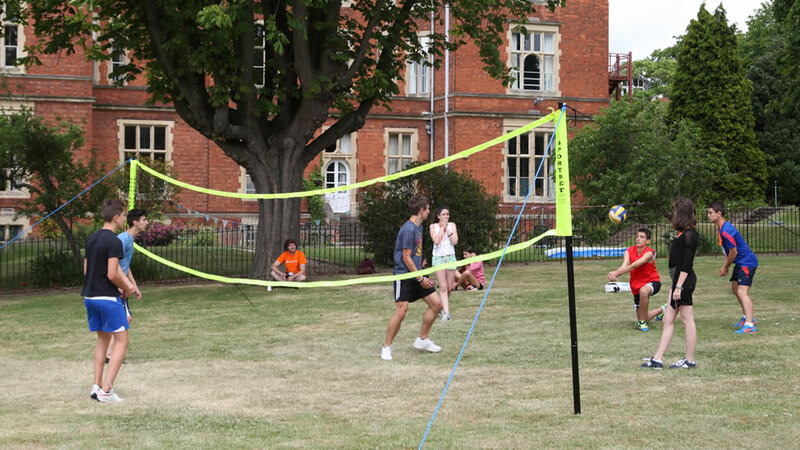 After school students can take part in various sports or activities on campus. 3 times a week there are excursions to London, Cambridge, Oxford and other historical places in the UK, as well as various zoos and theme parks. 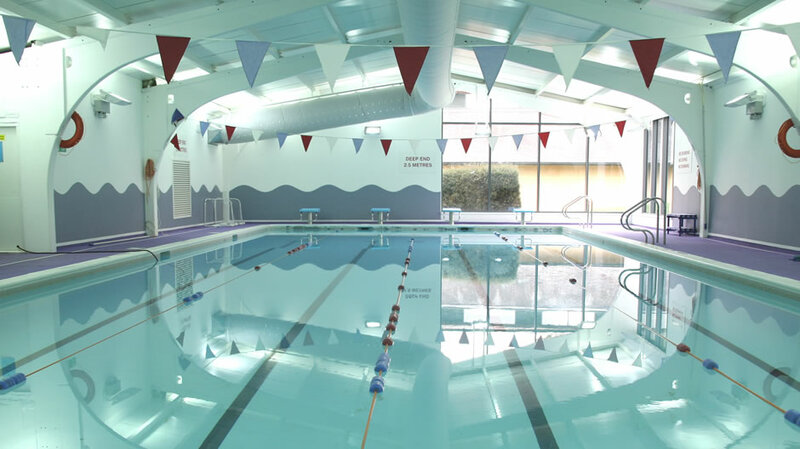 There is a 25-metre indoor pool, tennis courts, game courts, arts and drama theatres situated right on campus where kids participate in sporting competitions or other activities.